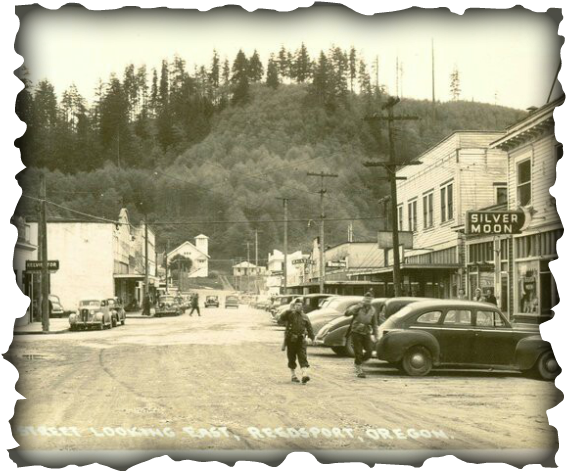 A community-driven campaign to protect and share the history of the Lower Umpqua region. Note: Our first collection event is from 10am-12pm and 1pm-4pm on March 4th, 2016 at the Umpqua Discovery Center. 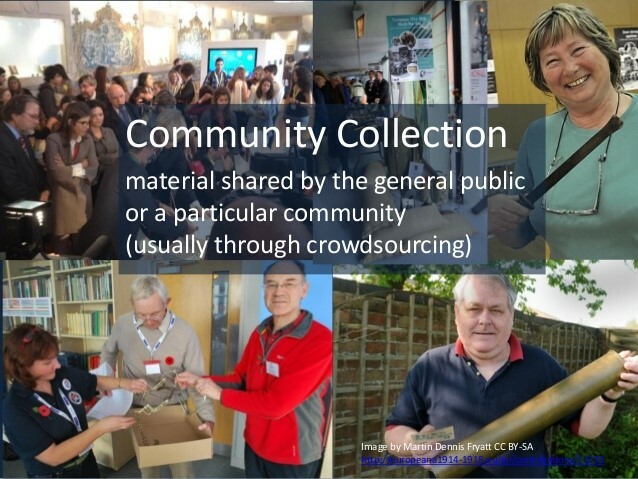 What is the Community Archive? We place equipment and volunteers at a museum or library. We designate a time and date. We invite the community to bring their historic material such as photographs, papers, objects, or stories. We interview contributors about the date, info, and story behind the materials they have brought. 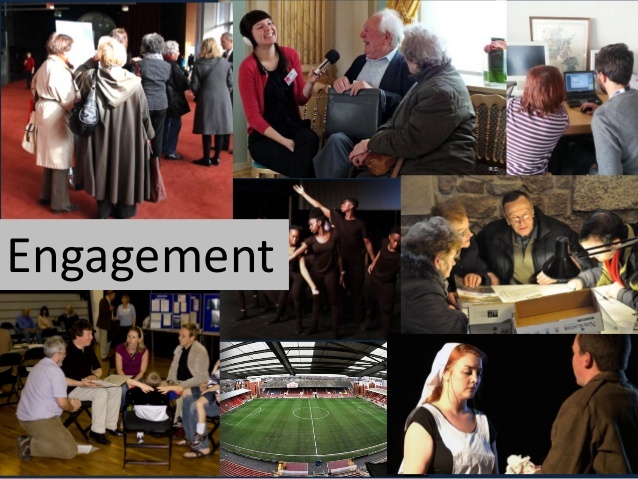 We photograph objects, scan papers and photos, and/or record oral histories. We return the materials to the owners. They keep the originals, the Archive keeps a digital copy. Watch this short video for a demonstration of a collection event. Materials gathered from collection events are uploaded to a searchable online archive. The online archive allows us to share our history with ourselves and with people around the world. Contributors who can't make it to a collection event can scan and upload their materials directly to the online archive. We are the only ones who can share our story. It's not something that we can find online, on television, or in the world's most prestigious libraries. Every box of photographs sitting in some attic, every memory passed down from generations past, every historic object is necessary to answer the questions: "Who are we? What unites us? What makes us unique?" Do you have photographs, papers, or objects of historical interest that we can copy into the archive? Do you have a story about how your mom used to ride the the boat to school, or how you watched the roads being made? Do you like to ask questions and learn about history? Are you interested in digitizing historical materials? Are you good at greeting people and making them feel welcome? A community collection is free to use. 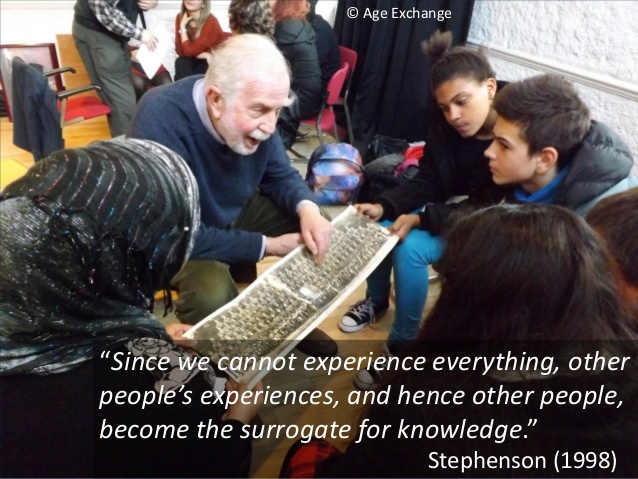 It's about spreading knowledge and sharing stories with as many people as possible. Please contact us if you would like to contribute or help collect historical material. Our first collection event will be from 10am-12pm and 1pm-4pm on March 4th, 2016 at the Umpqua Discovery Center. Images and video by RunCoCo, Age Exchange, and Martin Dennis Fryatt CC BY-SA. 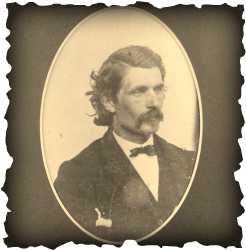 All material related to the Lower Umpqua Community Historical Archive is available under a CC BY-SA license.